hd00:19Seamlessly looping animation of defocused flowing light dots on brown background.Classic Christmas motion background animation. Perfecty loops. Ideal as title, text backgrounds. 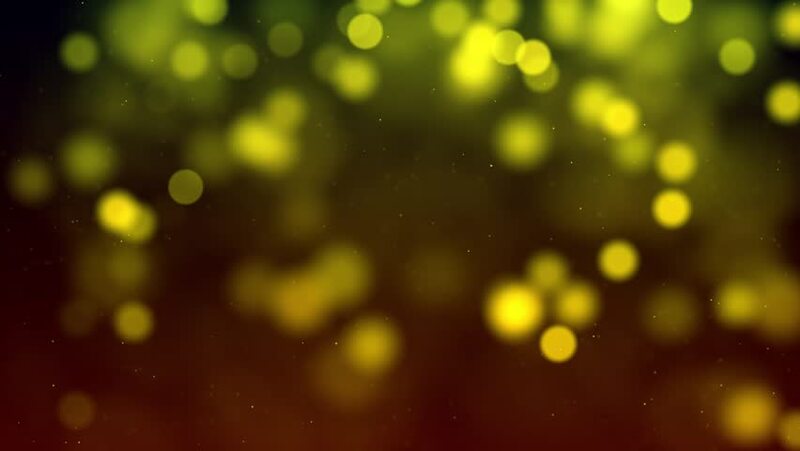 hd00:18Bright sparkles on a dark background.